A few minutes from the center of Pozza in Val di Fassa you will find Trento & Le Colonnine Hotel, surrounded by the wonderful peaks of the dolomites, a UNESCO world heritage. Totally immerse in a wonderful alpine scenario, the Trento Hotel is ideal for those who love ski runs in wintertime and an excellent holiday destination on the mountains in summertime, thanks to the wonderful environment of the surrounding nature. The hotel is waiting for you in Pozza in Val di Fassa to give you a welcoming holiday in the suggestive Trento paradise. Trento & Le Colonnine Hotel recalls tradition and tipicality of Alto Adige in its every corner. Completely renovated in 2015, this 3-star hotel is a reference point for every winter sport lovers, thanks to its proximity to the ski runs and the thermal baths nearby. Adventure in winter and relax in summer, fun and tranquillity are guaranteed. In the heart of Pozza, an alpine village full of spa centers ideal for skin care, Hotel Trento offers its visitors many opportunities to explore uncontaminated nature in the open air and relax with the benefits provided by the hotel at 3 Stars, such as the indoor pool with views of the Dolomites, Finnish sauna, gym and wellness area. The Trento & Le Colonnine Hotel is located in a privileged position that allows you to easily access the biggest and best equipped ski area of the Alps: Sella Ronda. Another feature is the Ski Stadium in Val di Fassa, an actual stadium on the snow. At night, it is lighted up in order to allow skiing, and it is incomparably suggestive. 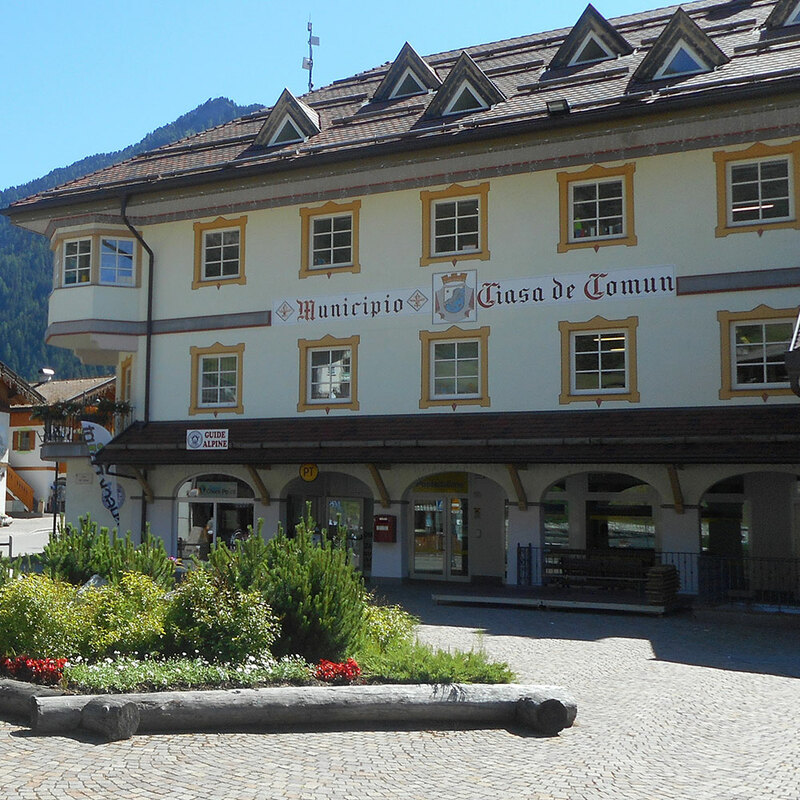 The center of Canazei, surrounded by the dolomite peaks of the Sella Chain. World renowned tourist destination, this small town bordering Bolzano offers suggestive Christmas street markets where you will be able to buy products from local artisans. You can also admire the panorama from the wonderful Belvedere, surrounded by the elegant profiles of the Dolomites. Trento Hotel features numerous amenities like indoor pool and parking lot, fitness area with sauna, tavern, TV room, meeting room, elevator and bar in order to provide you an absolutely relaxing mountain holiday, surrounded by the quiet atmosphere of Val di Fassa. Give yourself a dream of relax and wellness in our hotel. We invite you to spend pleasant moments of peace with every comfort your heart desires. You will be welcomed by an indoor pool with a spectacular view of the surrounding nature. The fully-equipped wellness area completes our offer with a comfortable fitness area and sauna. 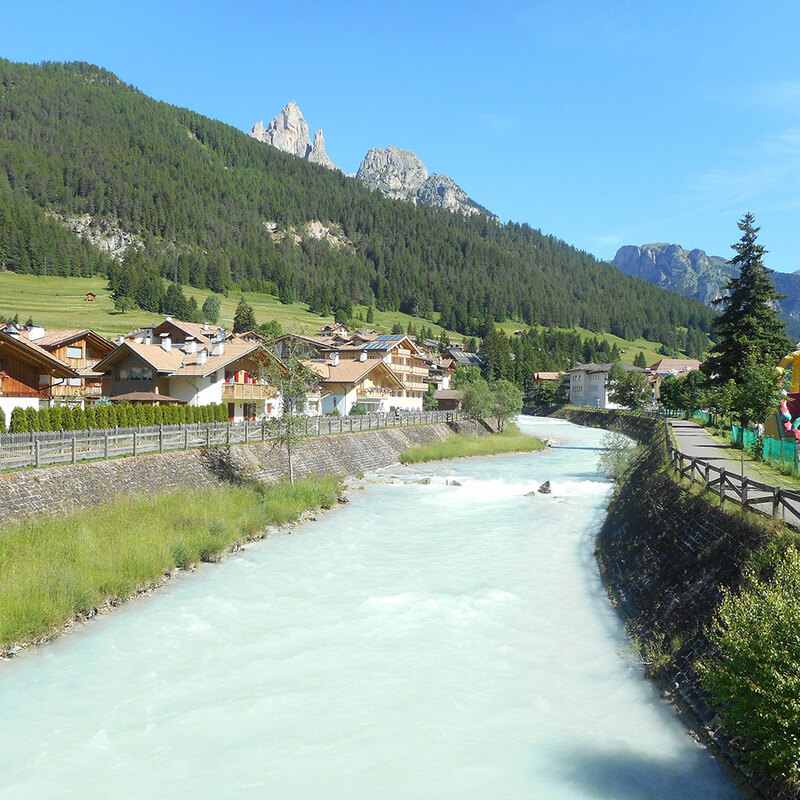 The skibus and regular bus stop opposite of the hotel allows you to easily move throughout Val di Fassa, allowing you for instance to reach the renowned Buffaure Ski Area featuring one of the longest ski runs of the area. Only your way up inside the panoramic cablecar will enjoy unforgettable views on the Catinaccio, Latemar and the Sassolungo Chain, fire-red during sunset. A family-run 3-star hotel, Trento & Le Colonnine hotel offers spacious rooms equipped with wood flooring and private bathroom with shower. Some rooms have balconies with a view on the Dolomites, like the quiet cottages in the garden, totally immersed in the green, characterized by the utmost privacy granted by these reserved areas. The hotel’s restaurant offers menus composed by healthy and hearty products. The chef proposes dishes from the traditional Trento cuisine, enriched by flavors of Val di Fassa, with specialties from Italian gastronomy in order to satisfy every palette, even at breakfast. Everybody love to wake up immersed in the typical nature of Val di Fassa. 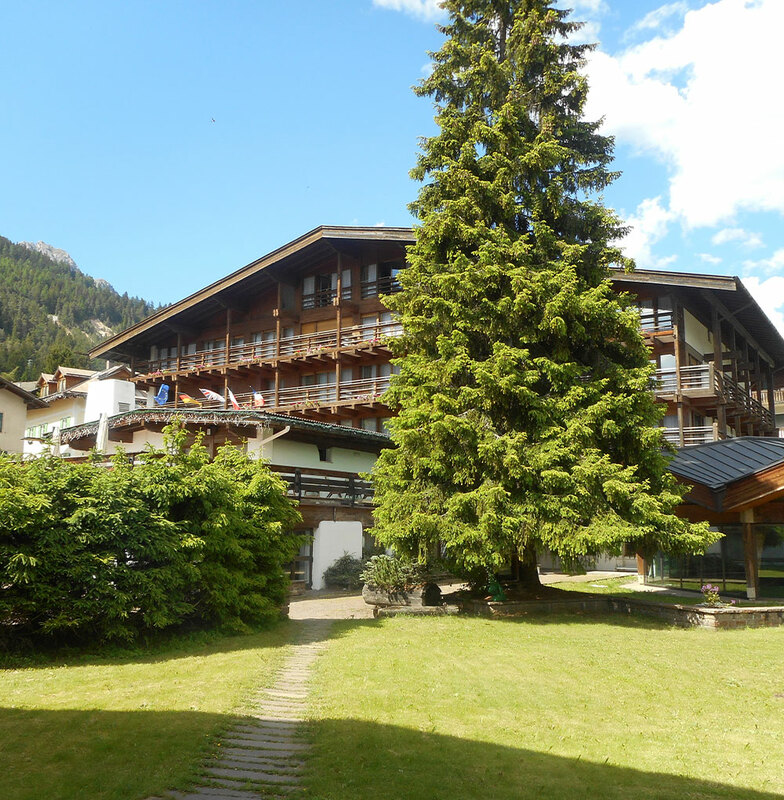 Come and spend your mountain holiday in our hotel, a real paradise in the mountains. You will feel like one of the family.